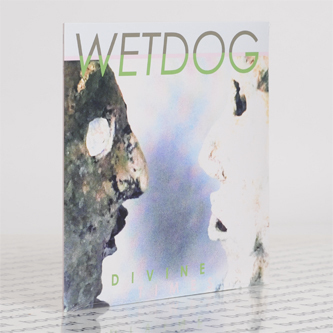 **Charmingly playful, artful post-punk pops** "Keen ideas swirl, each afforded the luxury of time and due process. Contrasts and flights of fancy that sounded haphazard before are now as enmeshed and integral as the band's close-knitted mix of venturesome drumbeats, sinewy guitar lines and bass anchor. Songs like "Message" and "Chocky" almost levitate with exuberance, their overlapping vocals pinned down by the propulsive rhythms stoked, the effect is delirious and pulse-quickening. "Small Talk" makes for dizzy terrain with a spry cluster of chords and dub-dipped quavering. "Ridgway Crash" echoes a similar music hall sensibility, its keyboard phrase weaving amidst a preset bongo beat, radio static and eldritch choir. WETDOG have had time to let these flowers grow into something a lot more poignant and pointed. There's something lasting being reached for here if you listen closely. 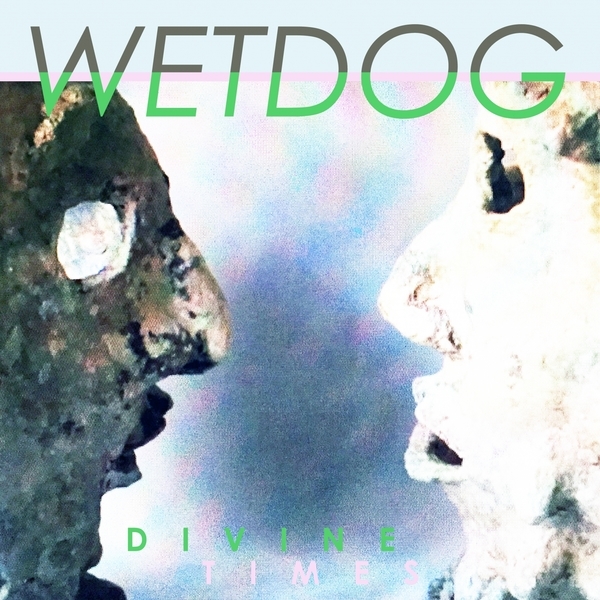 'Divine Times' is a distinctive album, hatched slowly, long distance. The band's effortless style of songwriting has been given room to develop, with some of the more measured tracks on the album like "Twilight," "Jym Fingers" and "Divine Times" making greater strides over time than the more immediate danceable material."